THE SCOTTISH Government’s decision not to provide the Shetland and Orkney councils with extra money to plug a funding gap for inter-island ferries has been described as “reprehensible” by local MSP Tavish Scott. 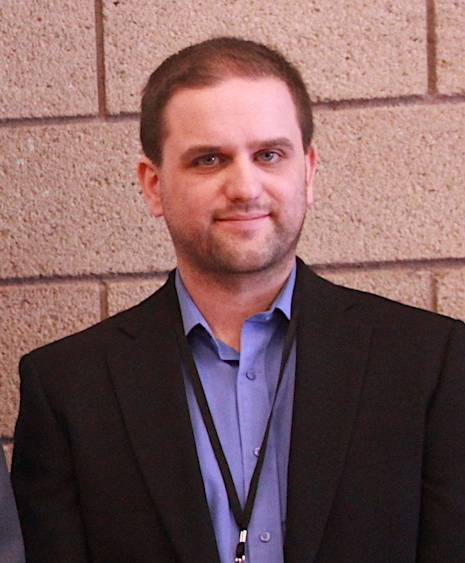 The Liberal Democrat said he and Orkney colleague Liam McArthur will now attempt to bring forward an amendment on the matter. Despite a previous commitment to honour the principle of “fair funding” for ferries across Scotland, no new funding was included in finance minister Derek Mackay’s draft 2018/19 budget announcement on Thursday. Shetland Islands Council spends around £7.6 million a year – nearly half the total running cost of ferries – on plugging the funding gap and there are fears that services will have to be cut to reduce the strain on the local authority’s purse. SIC environment and transport committee chairman Ryan Thomson said talks would continue between now and February, when the budget is finalised, and pointed out the SNP has to rely on at least one other political party to get its financial plans through parliament. “It’s disappointing, there is no getting away from that,” he said. “However, it [is] by no means [the case] that the fight is over. We will continue with discussions both with MSPs and ministers regarding fair funding for our internal ferries. In a joint statement, Scott and McArthur said they hope to reaffirm the Scottish Parliament’s support for fair funding after securing cross-party backing during a debate at Holyrood last week. “The decision by this government to abandon the promises it made to the communities in Orkney and Shetland is reprehensible,” the MSPs said. “Having committed to fair funding for internal ferry services in the Northern Isles back in 2014, the finance secretary has chosen to leave the communities who rely on these lifeline services high and dry. Mr Mackay and this SNP government have also shown contempt for the will of parliament. “We will now need consider the detail of the government’s budget over the coming weeks. However, we are determined to bring forward an amendment ahead of the vote next month that will allow parliament to restate its support for fair funding for our internal ferry services. This is something we will be discussing with the other parties in the run up to that vote. He added there was a “window of opportunity now to engage constructively with the budget process”. SNP Highlands and Islands list MSP Maree Todd, now a cabinet member, said she had been “advocating on behalf of my constituents for fair internal ferry funding for some time and I will continue to talk to the government about achieving it”. But she said it was clear that if Scott and his Orcadian counterpart Liam McArthur were “also willing to talk to the government about this then we would see much quicker progress”. 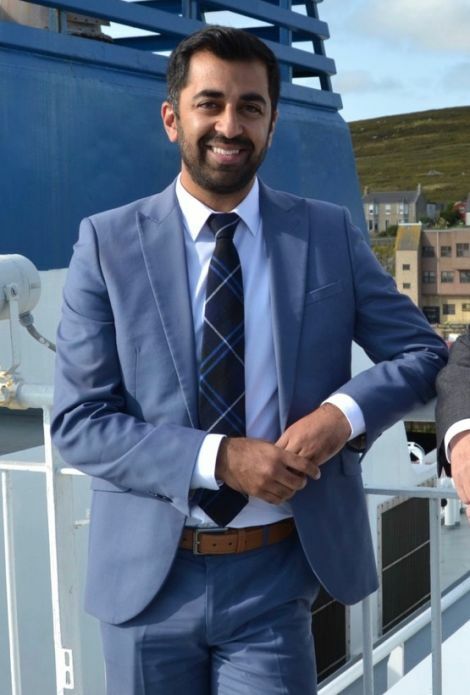 Tory Highlands and Islands list MSP Jamie Halcro Johnston said the SNP had ditched its commitment on internal ferries and was “ignoring the lifeline nature, and economic and social importance, of these vital links”. Both Shetland and Orkney councils have spent months lobbying the Scottish Government for extra money for their ferries. 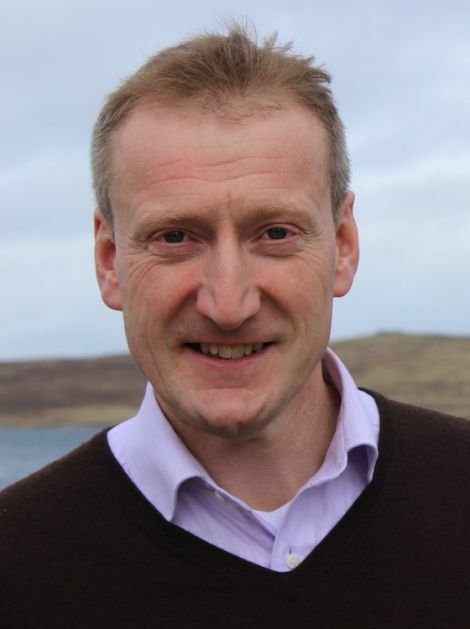 Orkney Islands Council, however, voted recently in favour of transferring the running of its ferries to the Scottish Government due to the risk that it would not achieve fair funding. Some expressed concern that the issue was being used as a political football during the parliamentary debate, with SNP government ministers pressing the Lib Dems on whether they would vote for the budget if it included fair funding for ferries.